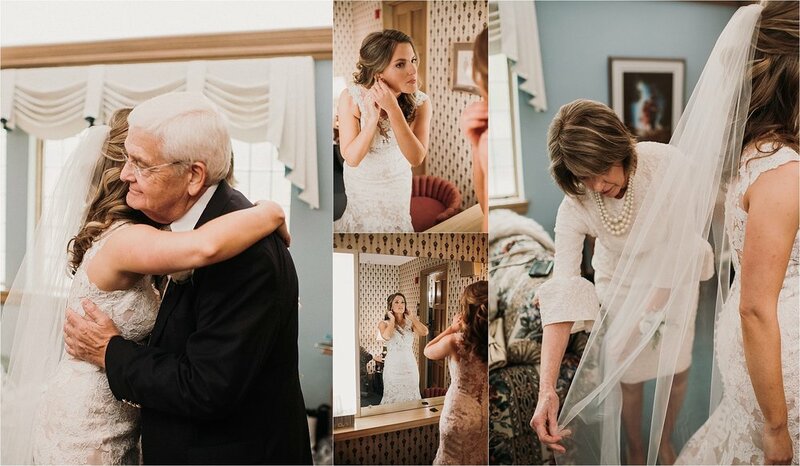 Maren + Steve’s Wedding day was gorgeous! 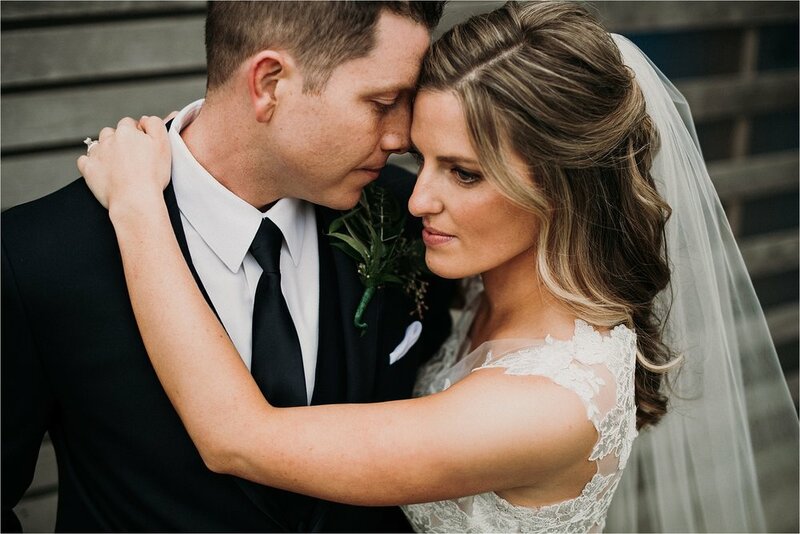 From their beautiful church ceremony to the reception at Cuvee in the Third Ward it couldnt have been a more perfect day! Ive known Maren + Steve for quite awhile through a mutual friend and I knew I would feel more like a friend than a vendor that day, I really did!..It was truly special! 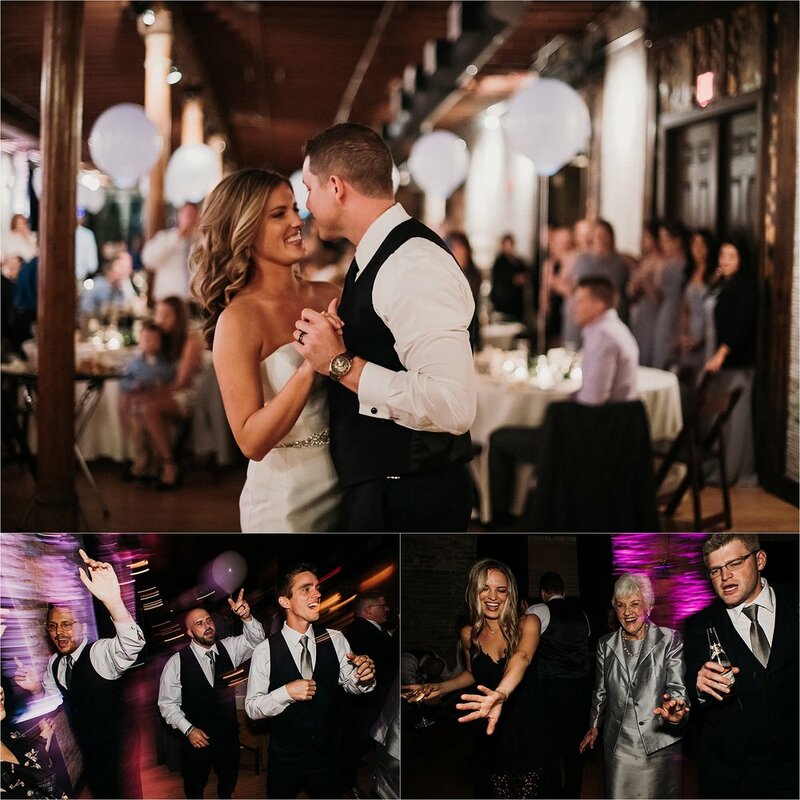 Maren + Steve- you two are the sweetest! !